Samsung has officially confirmed the launch date of its upcoming Galaxy Note 9 phablet. The device will be launched on August 9 at a currently unspecified venue. The Samsung Galaxy Note 9 has been ever-present on our headlines for the past month or so, which was starting to get a tad tiring. Thankfully, there's an end to that in sight, as Samsung has finally confirmed that the flagship will be launched on August 9. In a teaser video as subtle as ladles smashed over pans, Samsung failed to directly mention the Note 9. 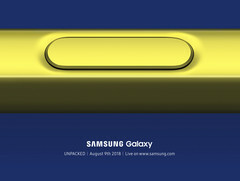 The caption reads, "On August 9, Samsung Electronics will welcome a new member to the premium Galaxy family. 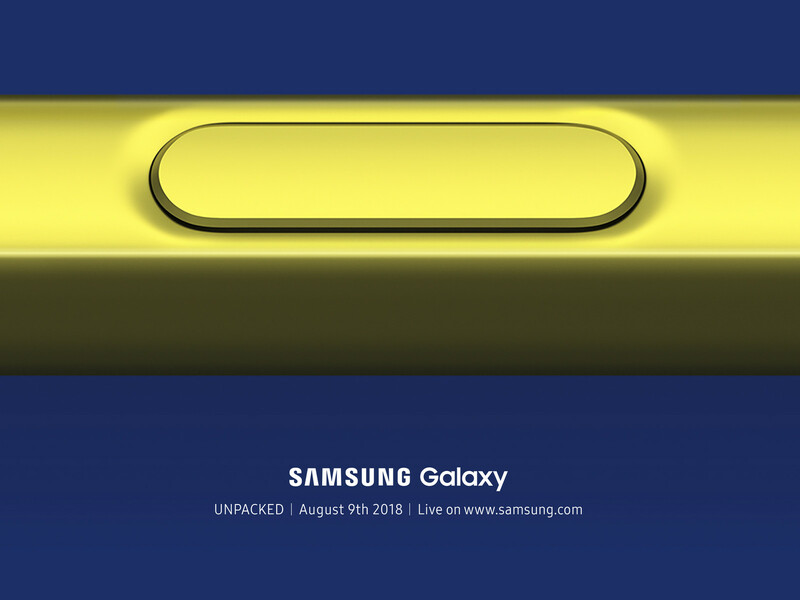 To celebrate the launch of the upcoming device, the company is hosting the Samsung Galaxy Unpacked event on August 9, 2018." The video itself gives shadowed glimpses to the S-Pen the Note series is known for. The pen takes on a shade of gold, although there isn't much to go by. The Note 9 is expected a sport a 6.3-inch QHD+ display, a Snapdragon 845 or Exynos 9810 depending on the region, dual rear cameras, and an upgraded 4000 mAh battery.